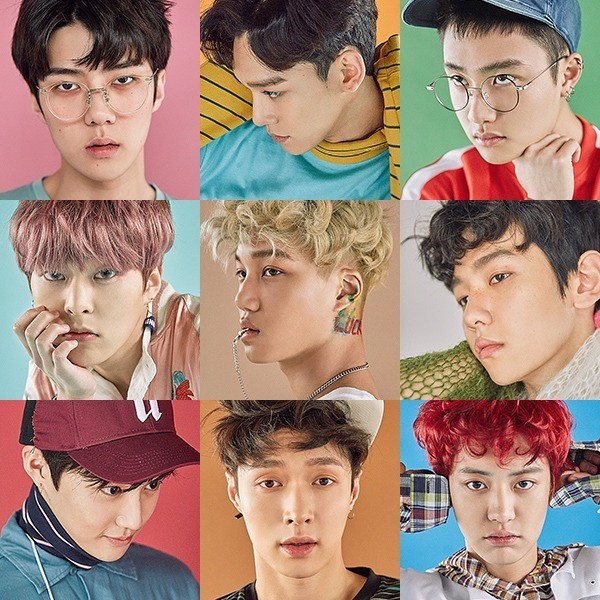 South Korean boy band EXO's Chinese fan club has run a radio advertisement in South Korea to celebrate member Sehun's birthday, a state-run broadcasting ad agency said Tuesday. The fans put an ad on a KBS FM music program on Sunday last week in which the group's international fans congratulated Sehun on his birthday in their respective languages, the Korea Broadcasting Advertising Corp. (KOBACO) said. The ad will be aired till his birthday Thursday. "This marks the first radio ad run by a celebrity's fan club," the agency said. "Since an ad campaign to support several idol groups emerged for the first time at Seoul's subway stations, ads from fan clubs have been on the rise in recent years."